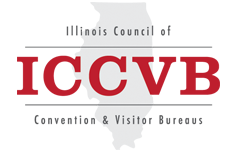 Select this link for a listing of all ICCVB member bureaus (certified and non-certified). Please note that this search will generate an alphabetical list by bureau name; therefore, the "abc", "def", etc. links at the top will not function since those are associated with last names.